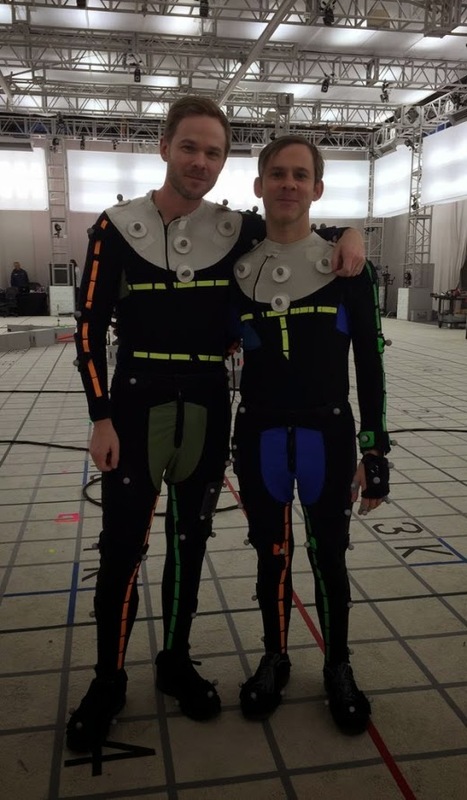 Shawn Ashmore and Dominic Monaghan have recently been confirmed as cast members for Quantum Break. The photo below is taken between scenes at the motion capture studio in LA. At the moment there's no news on who they will play or how they will be involved in the project, but hopefully more will be released in the not-too-distant future. I've been holding this in for a while! Feels great to finally say I'm apart of @remedygames #QuantumBreak! It's going to such a great game! In addition to Shawn's tweet and Mikki's photo, Digital Trends also posted an article just before the confirmation was made by the developers. Click HERE to read the piece.